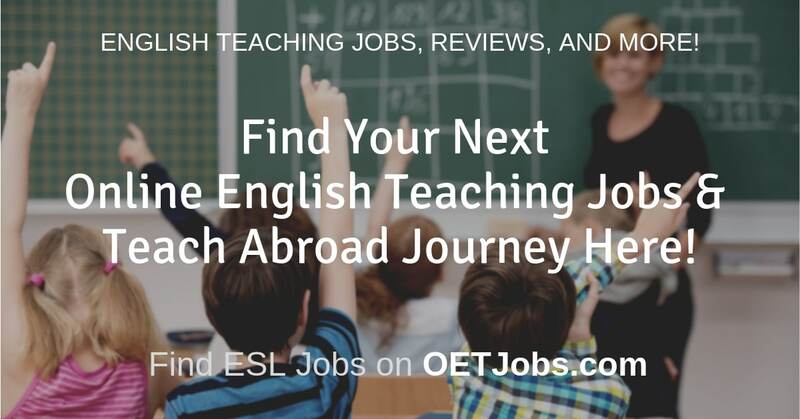 Here is a guide to help you get started whether you are a newcomer or a veteran teacher looking for better ESL teaching opportunities. South Korea is not just a country of Kimchi, Samsung, Kia Motors, awesome K-dramas and K-Pop songs (think Gangnam Style! ).